It’s a cruel, cruel world out there. The feeling of being able to explore a desolate and unknown wasteland with the hopes of finding life or a way to escape this terrible situation is one that has fascinated me to no end. 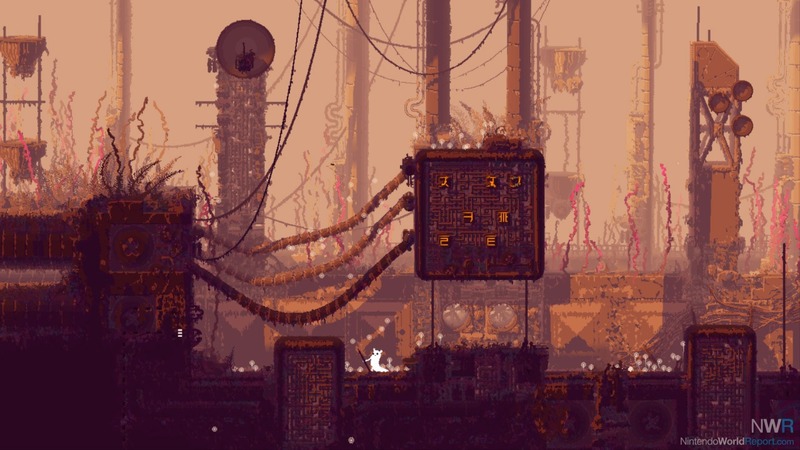 Rain World is a 2D survival platformer that revolves around exploring an unknown terrain. I feel like this could have been a smashing success and beautifully created if it weren’t for its poor platforming segments holding it back. The story opens up to a family of slugcats. One day during a terrible rainstorm, one of the slugcats is separated from the group. In the aftermath, the slugcat barely manages to survive. It picks itself up and sets out on its quest to reunite with its fellow slugcats. However, this journey won’t be an easy one as food is scarce and the slugcat looks mighty tasty to other creatures. There are three different modes to play through: Survivor, Monk, and Hunter. In short, these modes are the games difficulty settings with Monk being the easiest mode and Hunter being the hardest mode. The main differences between each mode are the enemies becoming progressively more aggressive, the amount of damage you deal to said enemies, and the number of items and areas you’ll be able to access. 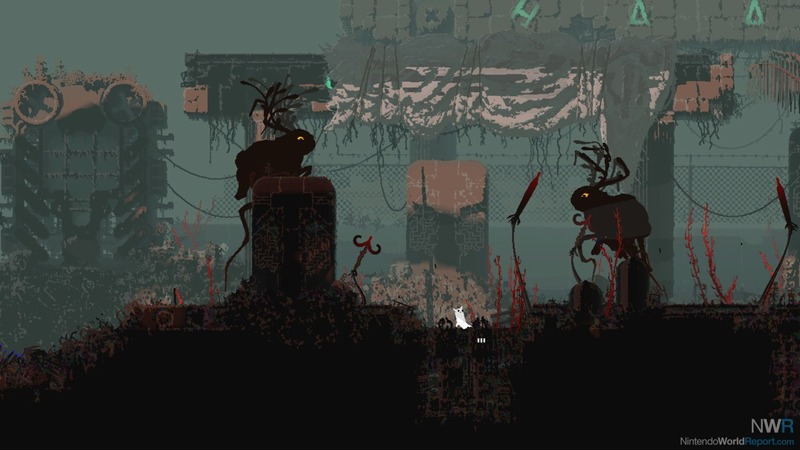 There’s no straightforward explanation to the world of Rain World. You’re simply meant to explore each and every area with the hope that you’re making progress. This is a fine idea for a game revolving around the idea of exploration. However, it does feel like there are moments where you’re penalized for exploring. The main issue is with some of the poor platforming segments and mechanics. There are moments where I would be grappling vines to get to a higher area and once I jump and touch said vine, I don’t grab onto it, leaving me to plummet to my doom and be forced to retry that part from the beginning. I wouldn’t mind these types of challenges if save spots were more common. One aspect that pulled me into the decaying world was its art style. I’ve honestly never seen something as beautiful and melancholic as the world they created. 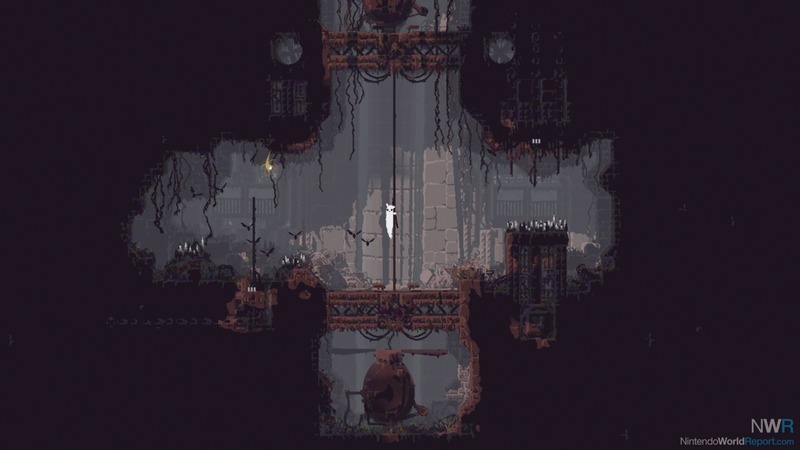 The use of mostly a grey and black color pallet beautifully portrayed an area in ruin. This accompanied by it’s shading to portray a gloomy and dangerous atmosphere worked incredibly.I fell in love with it, and even though it was cruel and unforgiving, I wanted to see more. The enemies seen throughout the game deserve their own level of praise. These aren’t just your typical goombas, programmed to be in a specific spot and attack in a specific way every single time. Each enemy is given their own programming to be wherever they want, whenever they want. They also have different attack patterns depending on the situation they’re in. It helps make the world feel that much more alive when you know your character isn’t the only one roaming the wasteland to your heart’s desire. 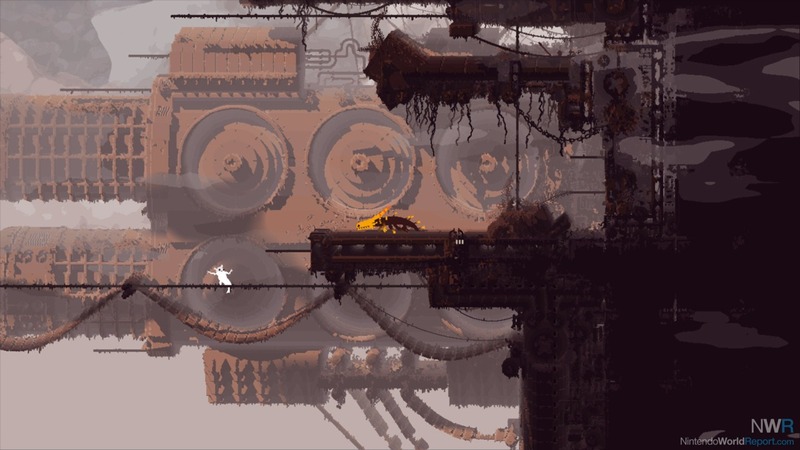 The main appeal I saw in Rain World was in its art style and the design of its enemies. Its mechanics need some fine tuning for it to be the masterpiece it has the potential to be. If you’re looking for a game that’ll really try your patience and give you a good challenge, then I’d absolutely recommend adding this to your library. Otherwise, I’d recommend you look elsewhere.